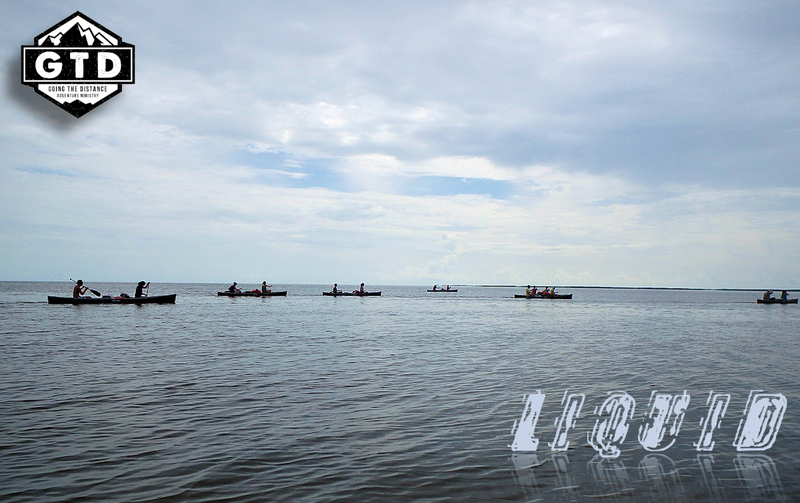 LIQUID is what we call our canoeing day trip that's open to the public. 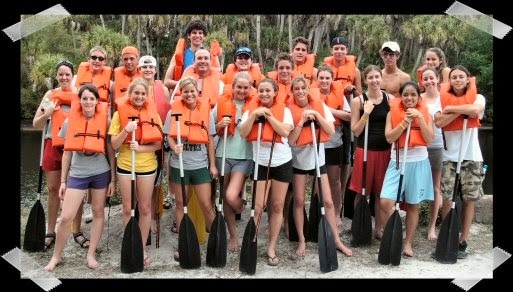 Florida is saturated with many incredible paddling destinations and GTD wants to take you there! Let GTD put you in the seat of one of our Mohawk Blazer Canoes as we guide you into God's liquid playground. 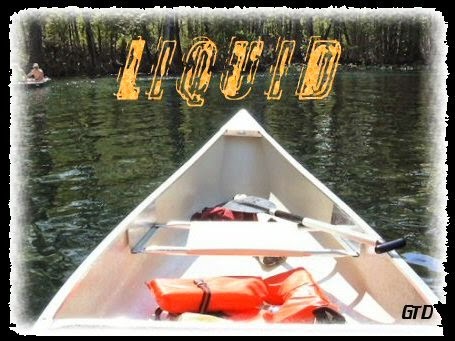 LIQUID canoe trips are Christ-centered events that include lunch, a daily devotion from the Bible, all canoeing equipment, full time guides, and a whole lot of God-awesome fun!!. 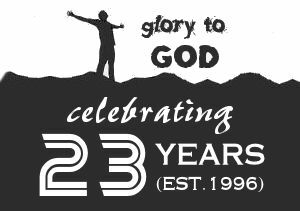 We can take 20-30 participants per trip. We invite you to join us on one of our annual LIQUID paddles as we explore one of these refreshing waterways in God's amazing creation. Spots do go fast so sign up today! REG = $20/person NOW: FREE!! NOTE: DON'T GET CONFUSED!! GTD is not associated with Sweetwater Kayaks or any other canoe / kayak rental businesses located within Weedon Island Preserve. We will be located at the Canoe Launch right next to the Fishing Pier. Vendors will be located along the drive back to the Canoe Launch, but they are not associated with GTD and won't be able to assist you with any questions or details about our trip. RESTROOMS: Fully equipped public restrooms will be available at the Canoe Launch. There are no restrooms available during the canoe trip. PARKING IS LIMITED NEAR THE CANOE LAUNCH! Throughout the day fishermen & other paddlers will be accessing the same area we will be using for our trip. It is common to have to park your vehicle in the Weedon Island Preserve Cultural & Natural History Center parking area and walk one third of a mile to the Canoe Launch. If this is the case for you and you are carpooling then you may want drop off your passengers at the Canoe Launch (along with any supplies you are bringing on the canoe trip) before parking in the further parking area. A group lunch will be provided with your event. Both groups (Sessions 1 & 2) will eat lunch together at the pier directly after Session 1 and just prior to Session 2. Lunch, some snacks, and one bottle of water is included with your trip. A sample menu for this type of trip may include your choice of sandwiches (turkey or chicken w/ sliced cheese or peanut butter & jelly) on whole grain bread served with chips. Typical beverages: water &/or lemonade. A typical snack during canoeing may be granola bars. We don't supply a lot of snacks so bring them if you need them. Participants are usually very hungry after canoeing. If you are a vegetarian or have special dietary needs we will try to accommodate, but we need to know in advance (please inform us on your registration form). You may want to bring a few supplemental meals just in case. 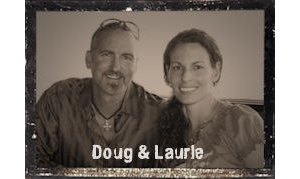 Full time guides, event planning, canoes, paddles, PFD's, lunch & drinks, small snacks, Christ-centered devotional, a God-awesome lifelong memory! BE PREPARED FOR THE WEATHER! Check the weather forecast before arrival and prepare accordingly. Typical weather for this time of the year is sunny with the possibility of daily rain and thunderstorms. Temperatures usually reach the high 80's or low 90's. Be prepared for the weather. Use sunscreen. Wear shade hats. Stay hydrated. Wear appropriate clothing for the forecasted weather. An excerpt from The Tampa Bay Times: "This 1,046-acre park has some of the best fishing and canoeing in the state. The 4-mile canoe trail will show you Weedon at its wildest. The mangrove islands and narrow passes will challenge paddlers of all skill levels. Accomplished paddlers will finish the trail in two hours but plan for three if you want to stop and enjoy the sights." 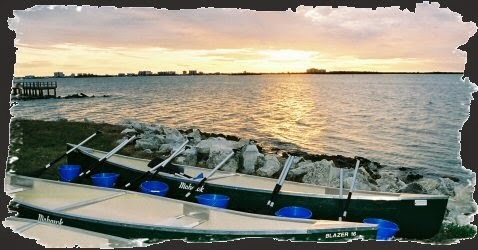 An excerpt from clubkayak.com: "Weedon Island Preserve is a 1,046 acre park in Pinellas County that is home to many different species of wildlife and plants. The park was established for preservation and education and is listed on the National Register of Historic Places. 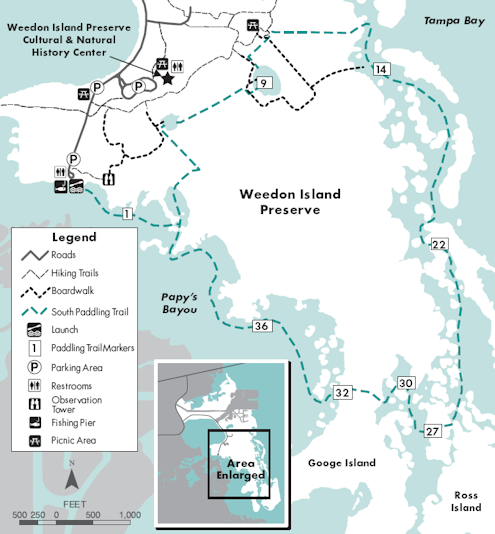 For the paddlesport enthusiast, Weedon Island offers two canoe trails only minutes from St. Petersburg, Largo and Pinellas Park. 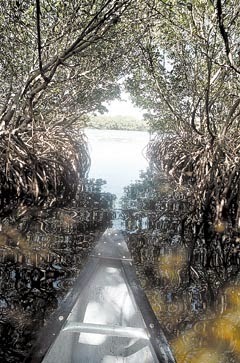 In many locations, the mangroves grow so they form a canopy (tunnel). Weedon Island has a very colorful and long history. The island was originally inhabited by early Native Americans. For the careful observer, it's easy to spot elevated sections of ground that may be shell middens or burial mounds." NOTE: THE LAST MILE IS THE HARDEST. The first 3 miles of the canoe trail is relatively shallow as it meanders through a canopy of mangroves which supplies a lot of shade as well as protection from winds and waves. But the last mile is in deeper open water as we paddle back towards the Fishing Pier. The possibility of winds, waves, water current, sun exposure, boaters, and other variables makes the last mile the most challenging. In addition, canoes have a higher center of gravity which makes them easier to capsize when paddlers inadvertently swift their weight or become unbalanced. *ALL PAYMENTS ARE NON-REFUNDABLE, BUT ARE TRANSFERABLE TO OTHER PEOPLE. IF YOU ARE UNABLE TO ATTEND YOU CAN STILL GIVE OR SELL YOUR TICKETS TO SOMEONE ELSE. GTD events can be paid for with... cash, checks, or debit / credit cards. 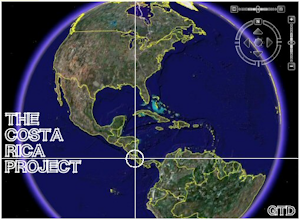 To pay online with a debit or credit card click on the PayPal link near the top of this webpage. If paying with cash or check click here. BUY NOW; PAY LATER! 6 MONTHS SAME AS CASH! While we don't encourage debt we do encourage wise budgeting. PayPal Credit (also known as "Bill Me Later") allows you to buy your trip today ($99 or more) and then gives you 6 months to pay it off with NO interest. But make sure you pay it off by the deadline or else you will get charged with 6 months of back interest! WARNING: Expect to get wet. Canoes do capsize & friends do splash friends. If you don't want something to get wet or sink to the bottom then you will need to waterproof it & make it float or tie it to something that floats... or consider leaving it in your vehicle (or at home). Bring proper type of activity clothes based on the weather forecast. When possible wear clothing that is lightweight & quick drying.